Home > Physicians > Troy M. Vaughn, M.D., F.A.C.S. 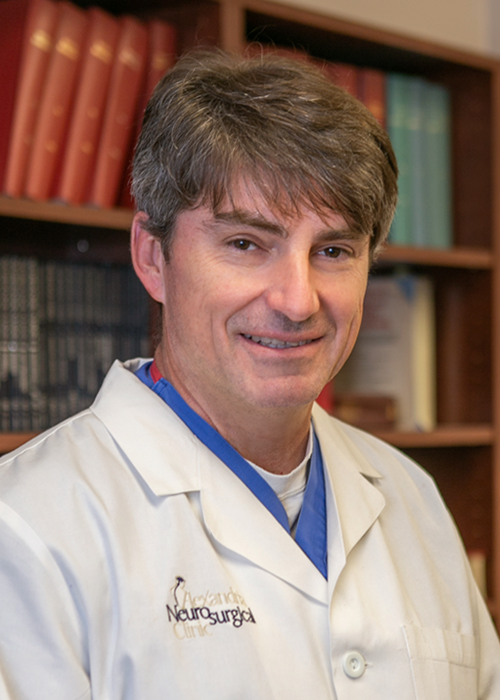 Dr. Vaughn has expertise in all aspects of neurosurgical care, including both brain and spinal procedures. Spinal procedures performed include both initial and revision surgery including spinal fusion.